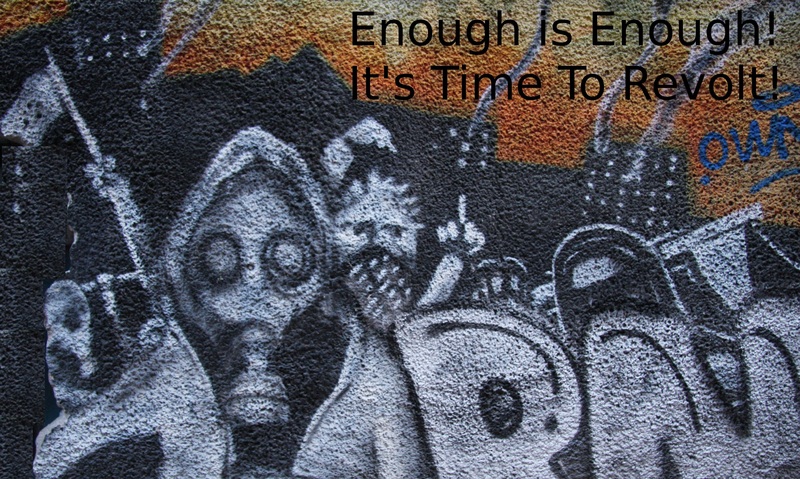 In April 2018 Enough is Enough will open an Info-Café in Wuppertal, Germany. Apart from events and of course something to eat and to drink, we will offer pamphlets, flyer, books, t-shirts and other stuff. We will also support some other projects like for instance Vio.me (a self-organised factory in Thessaloniki) and Zapatista collectives in Chiapas. All together there will be two spaces in the new project. One of them will be organized by Hopetal. The new association will organize presentations of their cars of Hope project and their work with refugees on the Balkanroute in their space. Hopetal will also organize a monthly “Free Shop”, where people can get things for free and a Nordstadt canteen where people can eat for free (or give a voluntarily donation). There will also be a report point for racist infringement and for people who are under deportation threat. We think that it is indispensable to intensify our work and presence in the city district where we are living in, especially in times where parts of societey are drifting more and more to the right. To do this we will need your support, because we have a lot of expenses to renovate the spaces, for furnish and to buy a first stock of pamphlets, flyer, t-shirts, drinks and food.